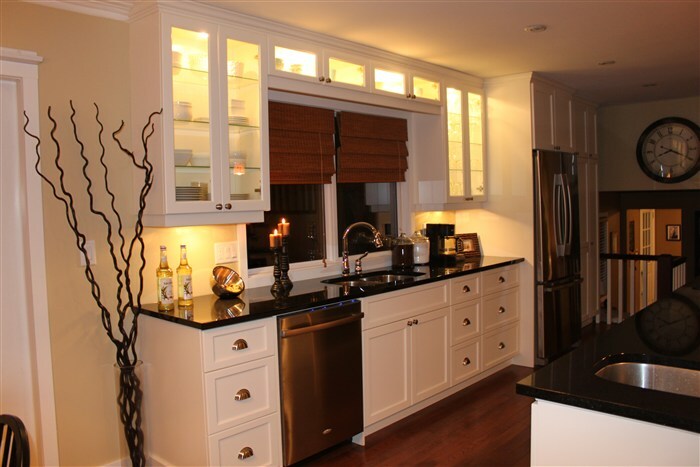 We specialize in Custom Cabinets,Vanities with Flo Form or Granite counter tops. Our cabinets are finished in different stains, glazes and lacquers. We also specialize in wall units for your entertainment needs. Our manufacturing facilities are equipped with modern CNC machinery and professional woodworkers. Our computer layouts and 3D pictures lets you see your kitchen before we manufacture it.